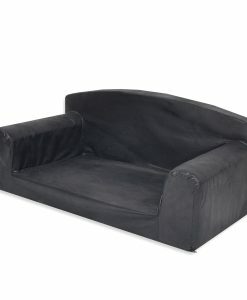 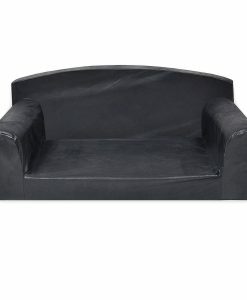 Faux Designer Suede Sofa Bed Made from Heavy duty foam. 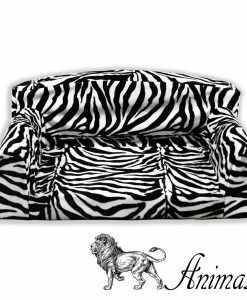 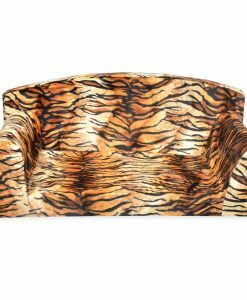 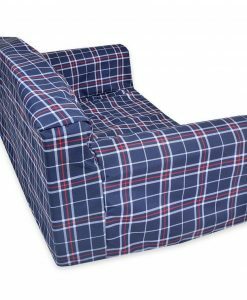 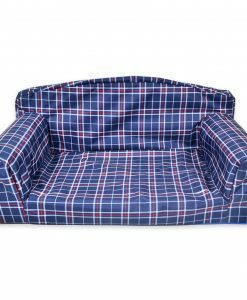 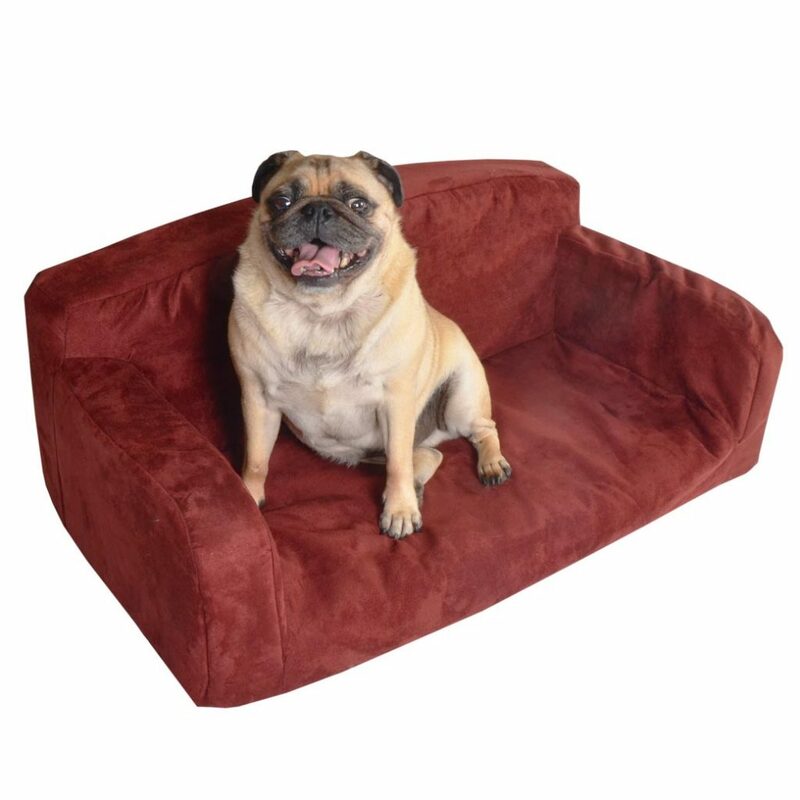 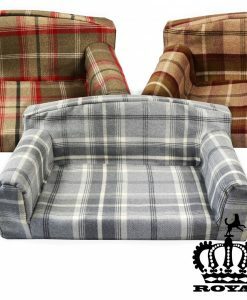 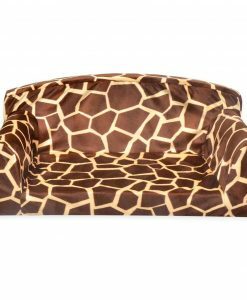 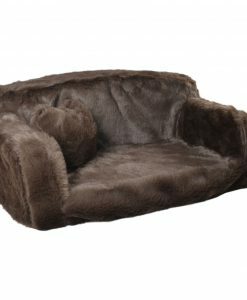 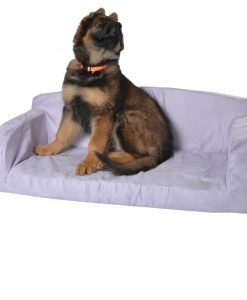 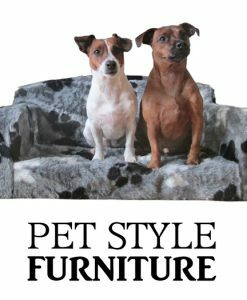 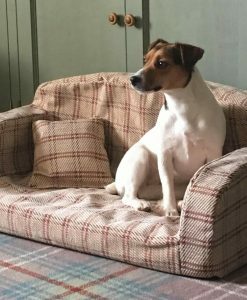 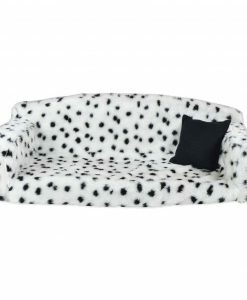 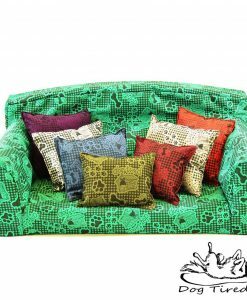 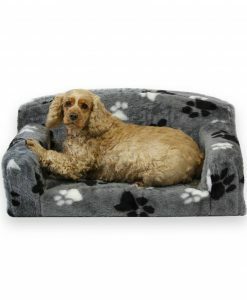 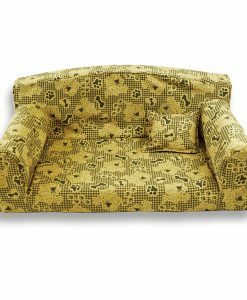 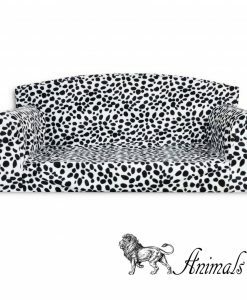 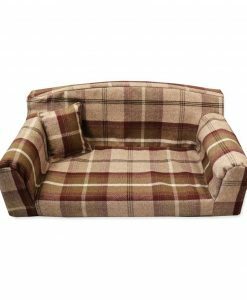 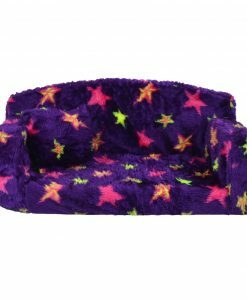 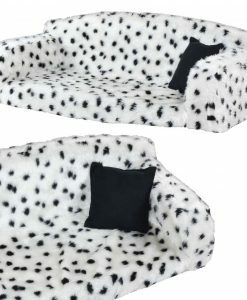 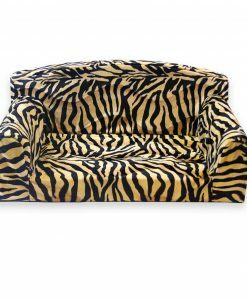 Fantastic stylish Sofa, let your pet sleep in style. 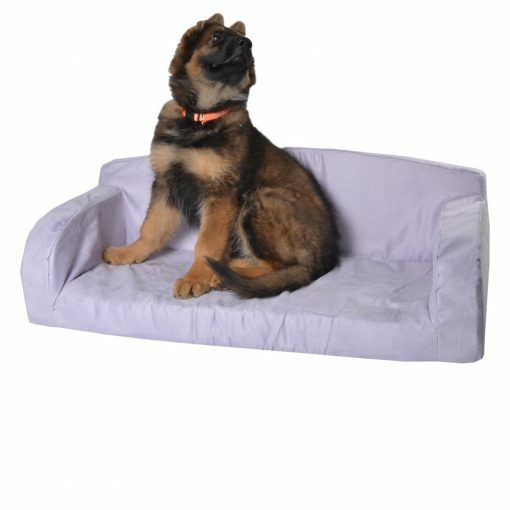 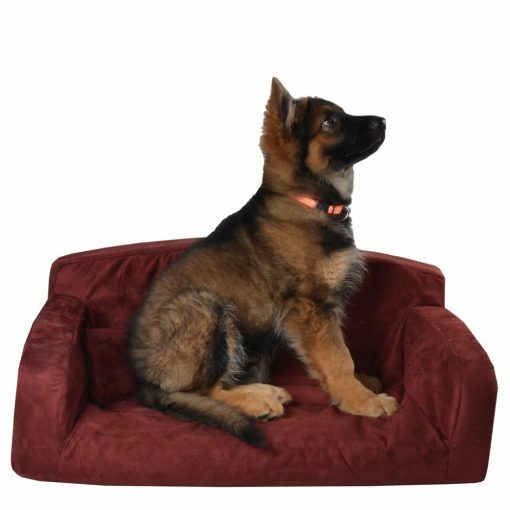 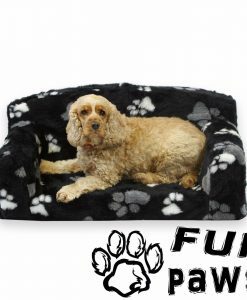 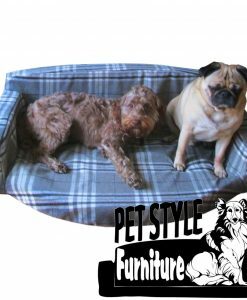 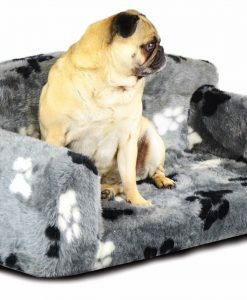 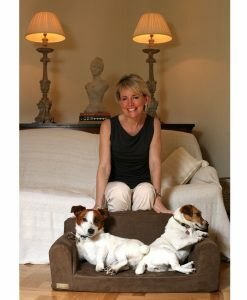 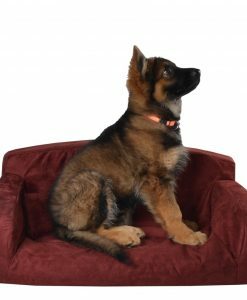 We can not stress enough the high quality of these beautiful pet beds, made in the UK from the highest grade of fabric and foam and materials. 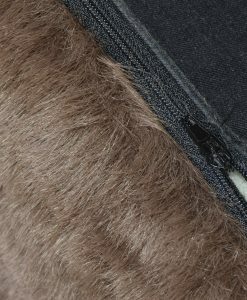 Strong but comfortable, soft feel material.